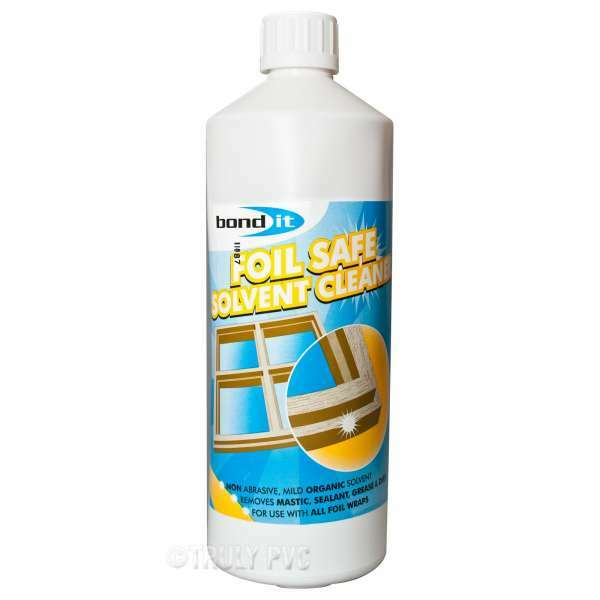 Product information "Foil Safe Solvent Cleaner (1 Ltr)"
Remove stuborn marks from foilded frame safely! 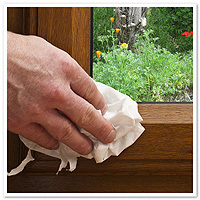 Non-abrasive, mild Organic solvent cleaner for uPVC doors, windows and conservatories. Removes mastic, sealant, grease and dirt without damaging wraps foils. Non-flammable, general purpose cleaner effectively removes uncured PU foam, uncured silicone, label adhesive, wax, pen, wet bitumen products, sealing compounds and general dirt and grime. 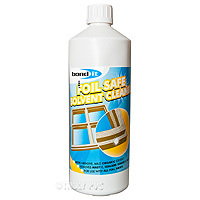 Related links to "Foil Safe Solvent Cleaner (1 Ltr)"
Customer review for "Foil Safe Solvent Cleaner (1 Ltr)"